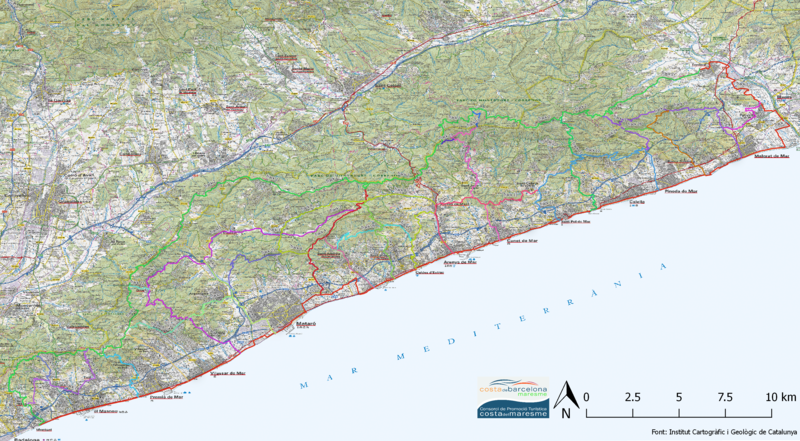 Maresme Trail Network | Welcome to Maresme! Connects all of the towns in Maresme via paths seafront promenades, footpaths along streams, etc. 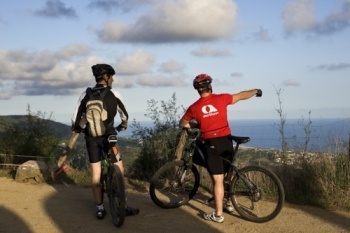 Trails can be done on foot, by bicycle or on horseback, and are well marked. The town of Malgrat de Mar offers three new hiking routes born from this trail network: the Mines de Ferro route, Santa Rita route and the Tordera River Delta route.